I know how it goes. Having to frantically search around on February 13th trying and find something super sweet for your husband or wife for Valentines Day. I’ve been there. And it stinks. And sadly, I’ve been on both the giving and receiving end of giving that lame-o box of chocolates and a card that we always end up with. BUT….this year, I’ve got some good news!! A Valentines Day special that will not only get you in the good books with your Mom/husband/wife etc. BUT is also contributing to a VERY important cause! Its a win-win for everyone! 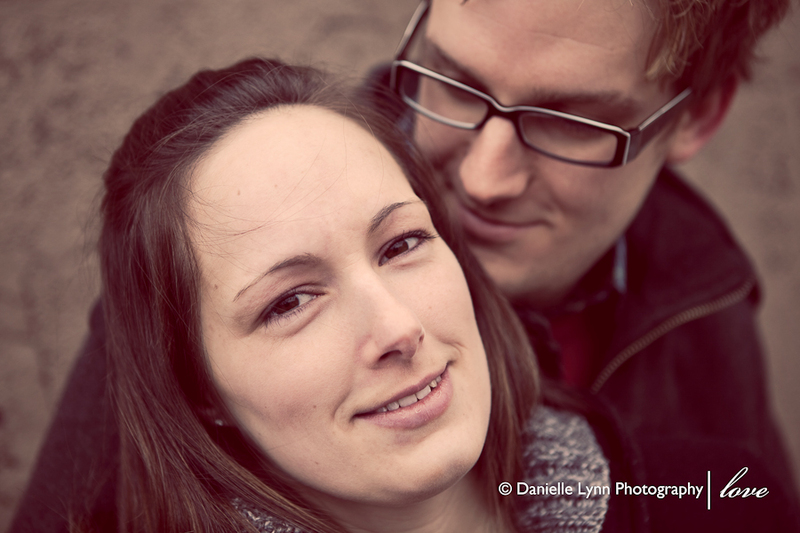 From now until February 14th, Danielle Lynn Photography is offering Valentines Day Mini Sessions. $200 gets you a 45 minute session for two, Two 5×7 prints and One 8×10 print. And what makes this even more amazing is that $25, and ALL additional print sales from each Mini Session will be donated to Oxfam Canada to be used in sending water and aid to victims in the recent Earthquake in Haiti. That’s right. Re-read that bit if you need to. 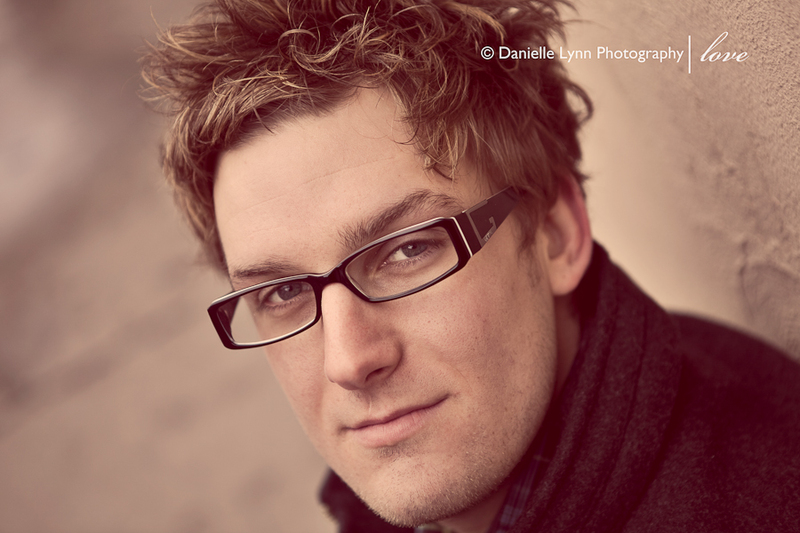 $25 of your $200 as well as the profits from EVERY print purchased through your mini session. 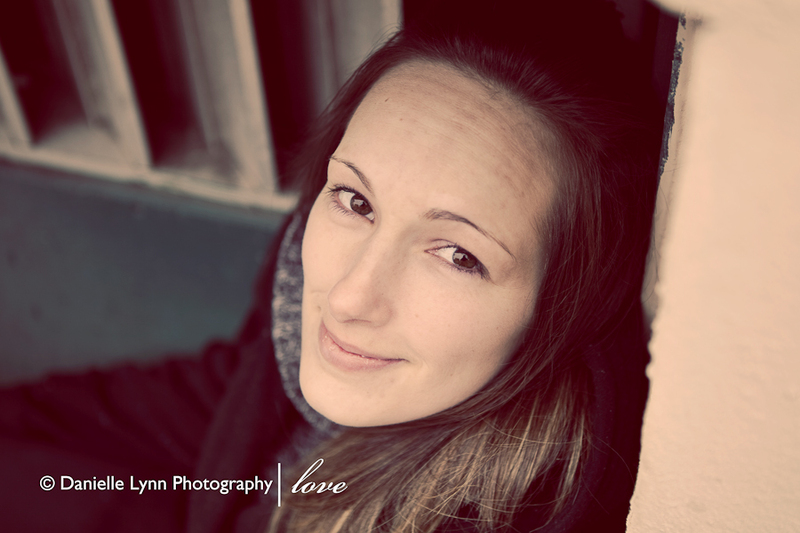 * Treat your Mom or daughter to a mother/daughter session! 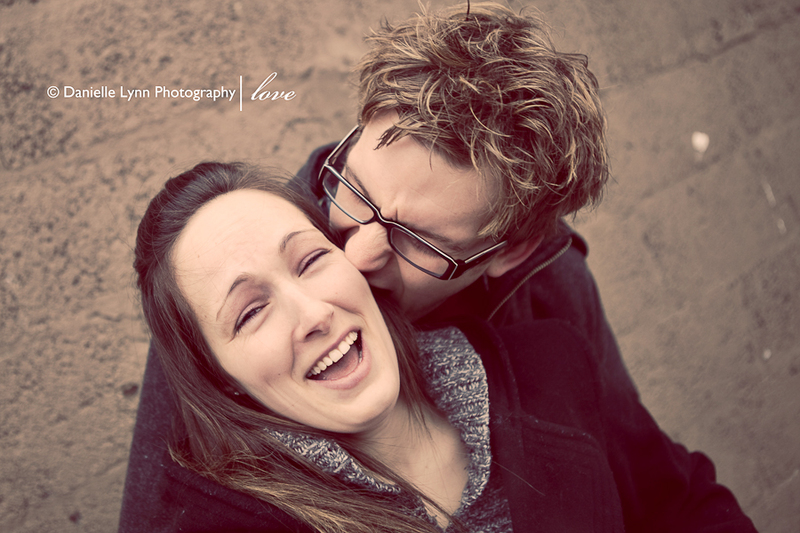 * Surprise your husband or wife with that long over due session for just the two of you! * Or treat yourselves, just because! Feel good and make lives better with your Valentines Day gift this year! Spaces are limited – book NOW! 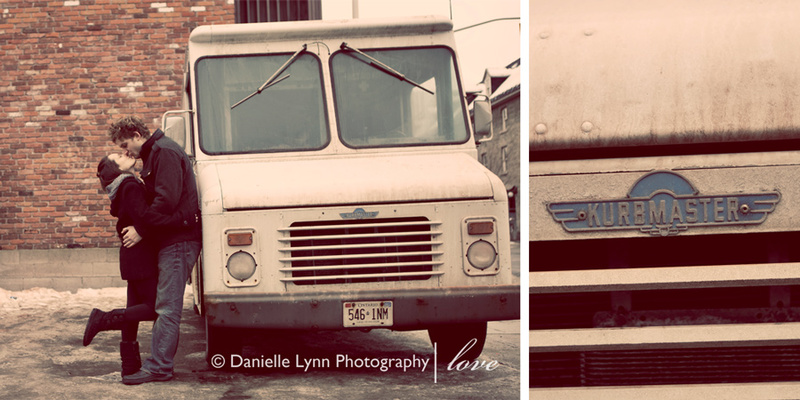 This entry was posted in Promotions and tagged benefit, charity, haiti, Ottawa Couples Photography, Ottawa Photographer, promotion, valentines, valentines day on January 21, 2010 by Danielle Lynn Bernier. 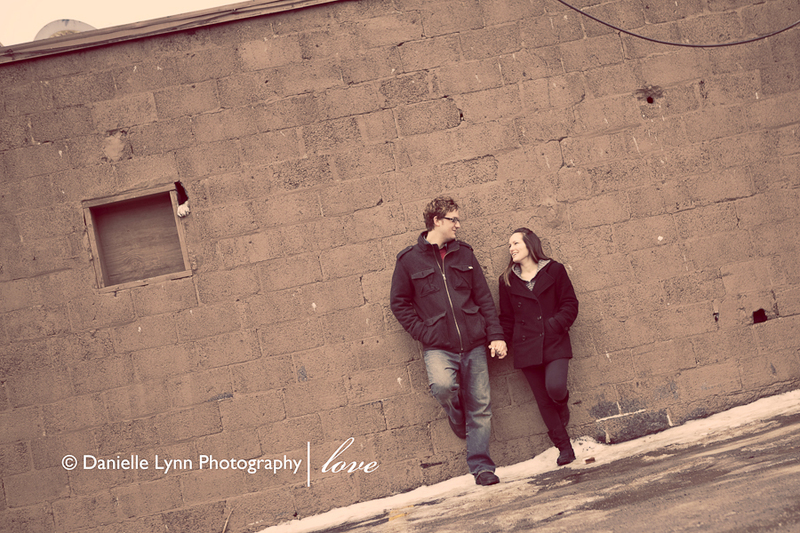 Yet again, I am thrilled to have been lucky enough to work with such sweet, gorgeous people! And what a hilarious time we had! Seriously, I think its a miracle that I was able to hold the camera steady – I was laughing so much sometimes!! A while back I photographed their ADORABLE little girl, however, due to Miss Dains deciding to make an early appearance, we missed the opportunity to do the Maternity session! So instead, we just celebrated the love between this new Mommy and Daddy last Saturday. I hope you enjoy your (not so small) sneak peek guys – thanks for the fun morning!! 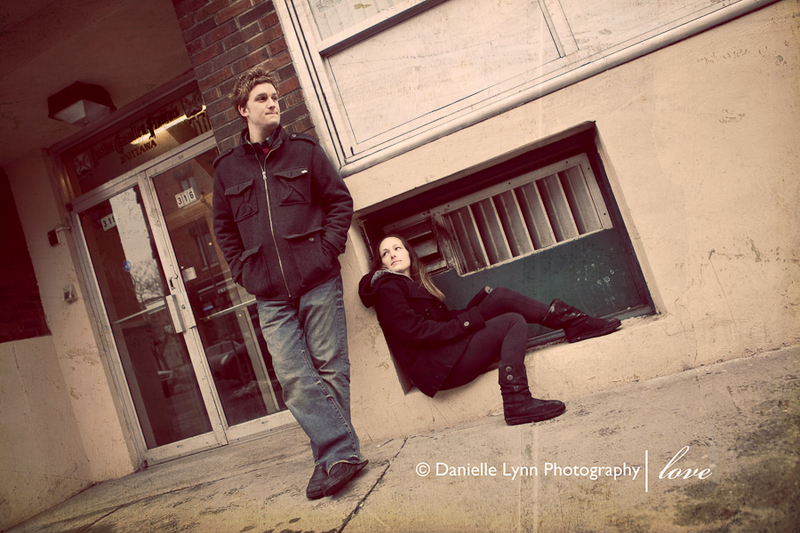 This entry was posted in Couples and tagged Couples, Love, Ottawa Couples Photography, Ottawa family photographer, Ottawa Photographer, portraits on January 19, 2010 by Danielle Lynn Bernier.